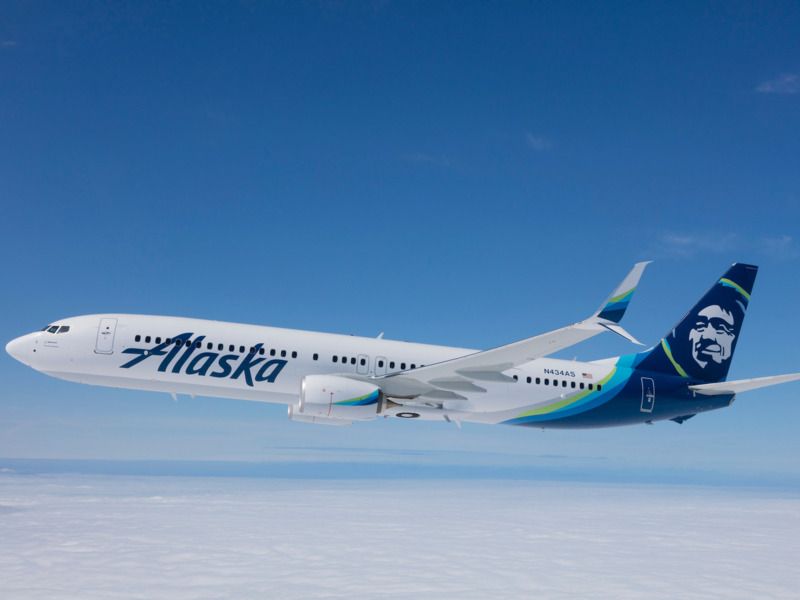 Alaska Airlines launched a two-day flash sale on Tuesday with discount one-way flights going for as little as $39. Deals include $39 one-way or $78 round-trip flights between Los Angeles and San Francisco. Flights between Boston and Los Angeles or San Francisco are on sale for $99 one-way or $198 round trip. All sale tickets must be purchased by 11:59 pm PST on Wednesday, January 23 for travel between February 12 and March 13, 2019.